DETROIT - The 2011 Chevrolet Cruze sedans, arriving at U.S. dealerships this month, will offer class-leading standard safety features, expected class-leading fuel economy, and more standard equipment than competitive vehicles, according to General Motors. 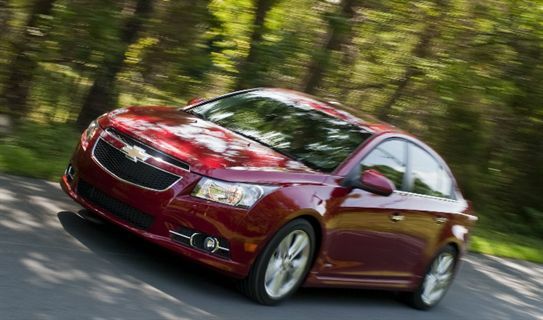 The Cruze LS also offers more additional equipment than the 2010 Chevrolet Cobalt VL, which it replaces in the manufacturer's lineup, and has a starting price of $16,995 including destination. Cruze LS models feature a 1.8L Ecotec engine, rated at 138 horsepower (103 kW) and 123 lb.-ft. of torque (168 Nm) at 3,800 rpm. With the standard six-speed manual transmission, the 1.8L will deliver an EPA-estimated 26 miles per gallon city, and 36 mpg highway. With the available six-speed automatic, the 1.8L will deliver an EPA-estimated 22 mpg city, and 35 mpg highway. Cruze LT and LTZ models feature a the 1.4L Ecotec turbocharged engine that delivers Ecotec 1.4L turbo, delivering 138 horsepower (103 kW) and 148 lb.-ft. of torque (200 Nm) between 1,850 rpm and 4,900 rpm. Paired with a standard six-speed automatic, the engine delivers an EPA-estimated 24 mpg city, and 36 mpg highway. The Cruze Eco model, which goes on sale later this year, will be the most efficient model of the lineup, according to the automaker. Eco models will feature the 1.4L turbo and a standard six-speed manual transmission. Combined with enhanced aerodynamics, weight optimization, and reduced rolling resistance, the Cruze Eco is expected to deliver a class-leading 40 miles per gallon on the highway. 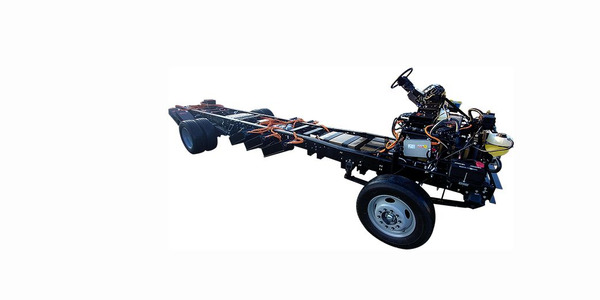 This year, Los Angeles County will expand its zero-emission fleet with two bookmobiles powered by Motiv EPIC chassis. The national gas price of unleaded gas raised by one cent to $2.54 from last week, as demand for gasoline for the month of January decreased modestly, though the amount of inventory increased. 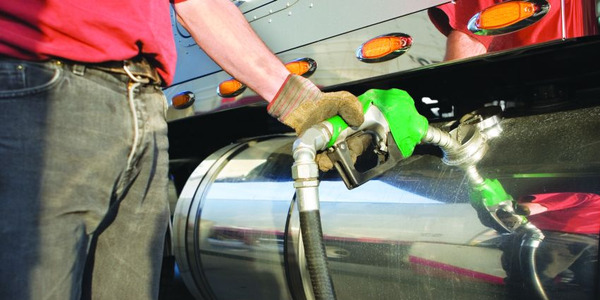 The national gas price of unleaded gas raised four cents to $2.53 from last week, as demand for gasoline for the month of January was the highest it has been since 2011, according to AAA. 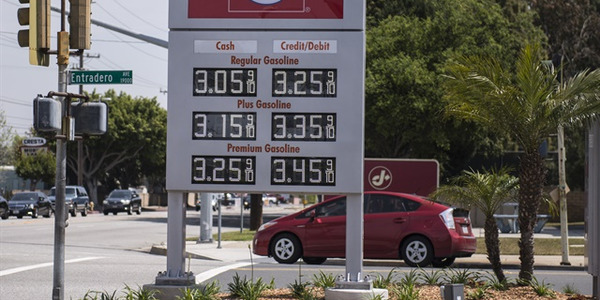 The national gas price of unleaded gas remained flat at $2.49 from last week, maintaining what were the highest gas prices to start the year since 2014, according to AAA. 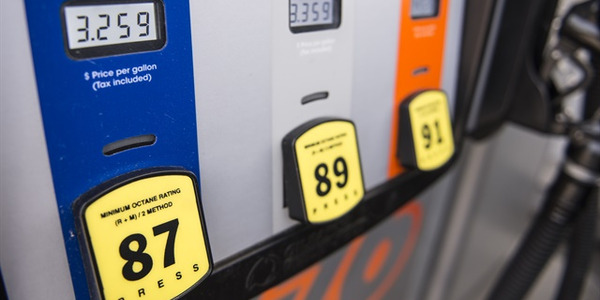 The average fuel economy of new vehicles sold in the U.S. in December fell to 25 mpg — down 0.2 mpg from a revised November value, according to Brandon Schoettle and Michael Sivak, researchers from the University of Michigan's Transportation Research Institute (UMTRI). 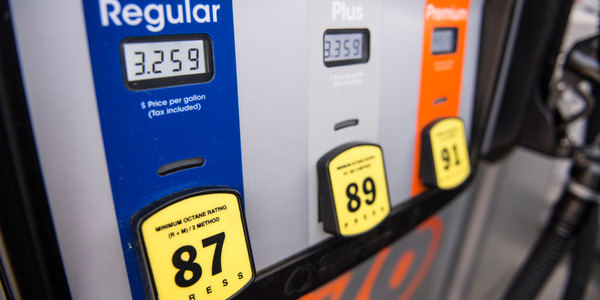 The national average price of unleaded gasoline jumped 5 cents to $2.49 per gallon in the first week of 2018 and has reached a level not seen since 2014 during the week that starts the new year, according to AAA. 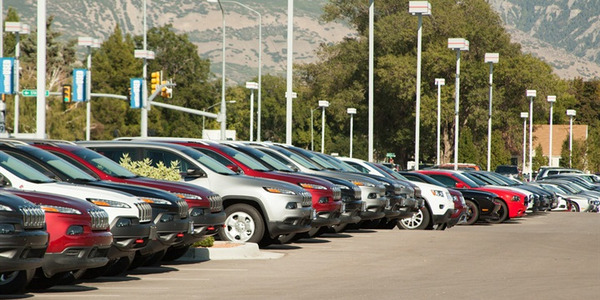 Can Fleets Subscribe to a Vehicle? 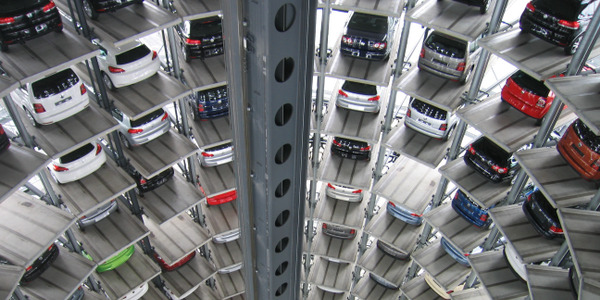 For fleets, technology is enabling a more efficient way to use vehicles, increase utilization, and more precisely match the type of vehicle to usage. Gasoline-powered cars have become the most sold car type in the European Union, overtaking diesel in the first half for the first time since 2009. China is setting a deadline for automakers to end the sale of fossil-fuel powered vehicles as the country looks to reduce oil consumption and pollution and push for the development of electric vehicles. Regulators are working on a timetable for the ban.